Ensure a designated system administrator or manager is the only person who can access fastening tools. This will prevent keys being removed from or added to the system without authorization. If a key needs to be removed from the key tag, the administrator must be notified to reattach it. Tag keys as soon as possible and put them in the system. The longer you wait to start tracking keys, the more your risk grows. Store tags and fasteners separate from the system. Ideally, keep tagging supplies near a PC where the administrator or manager can access our Web Plus remote software. That way, administrators don’t have to transport tagging supplies back and forth to the KeyTrak system, and they can prepare tags and add new keys to the system without tying up the system. Follow industry best practices for labeling key tags. In certain industries, labeling key tags is acceptable. For example, in the automotive industry, key tags usually include a vehicle’s year, make and model. Generally, however, you should avoid labeling key tags with door numbers or other details about the key. This is especially true for multifamily properties or high-security facilities where a lost key puts someone’s safety at risk. Closely monitor your supply of key tags so you don’t run out. To order more key tags quickly and easily, visit our online supplies catalog. By following these simple tips, you can ensure your key control process is as effective as possible. For more helpful information about getting the most out of your KeyTrak system, be sure to read some of our other customer tips as well. Transportation, computer labs, student housing — almost every university offers a wide variety of employment opportunities to students who'd like to earn money and get valuable job experience while they complete their degrees. 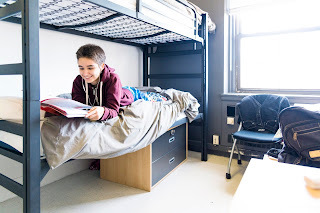 Depending on the student worker's role, you trust them with access to heavy vehicles, campus network servers and dorm room keys, among many other sensitive and valuable assets and areas. While this access is critical to the students' ability to do their jobs — and provide a great educational and living experience to their fellow students — a lack of clear security protocols and accountability can leave your university at risk. What's the Worst That Could Happen to Me? You likely have handbooks that outline rules, responsibilities and consequences for what happens when student workers fail to meet existing security standards. However, inadequate security practices might mean you won't know there has been a problem with a student worker's access until it's too late. Consider that one of the biggest security risks for any business is its employees. When it comes to protecting your campus and students, your security protocols can be a matter of the least common denominator — your campus is only as safe as how the lowest-ranking person on your staff treats their access to secure assets and areas. Do you trust a 19-year-old resident assistant (RA) to make the right call on not loaning a friend a master key at 3 a.m. in the middle of midterms? Your student workers who have access to keys — both physical and electronic — are the gatekeepers to the safety of your other students. Without proper oversight and accountability, even simple mistakes can have dire consequences. One Texas university learned this lesson the hard way when a man who had been dating an RA allegedly used a master keycard belonging to the RA to access another student's room. Police said the man had intended to commit a sexual assault. The RA was unaware that the keycard had been taken or that the assailant knew her PIN until after the attack happened. Tailored security training should be a priority for every employee — from department deans to student workers — on your campus to equip them with the tools and knowledge required to prevent major security breaches. For example, student workers need to know how to spot potential criminals trying to gain access as well as understand the real-world consequences of losing a key, which affects the safety of their friends and fellow students. You should also consider a key management system that automatically tracks key and asset access so employees know they'll be held accountable for how their credentials are used. An electronic key control system would help you secure your university's keys while tying access to individual employees. The system you choose should be able to alert higher-level staff when a key is accessed outside normal hours or isn't returned within a given time frame so key use isn't abused either by student workers or somebody close to them. Protecting the students on your campus is one of your top priorities. But putting too much trust in your student workers without oversight could leave other students vulnerable to theft or assault. 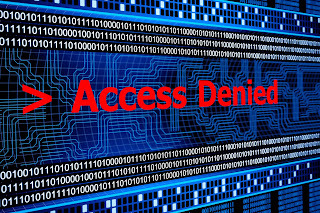 What will you do to prevent your student workers from abusing their access privileges? As margins on vehicle sales grow tighter, fixed ops is claiming a larger share of dealerships’ gross revenue. In 2018, NADA data showed that fixed ops brought in nearly 50 percent of gross profits. At the same time, 72 percent of dealers say warranty work due to recalls is higher than it was five years ago. 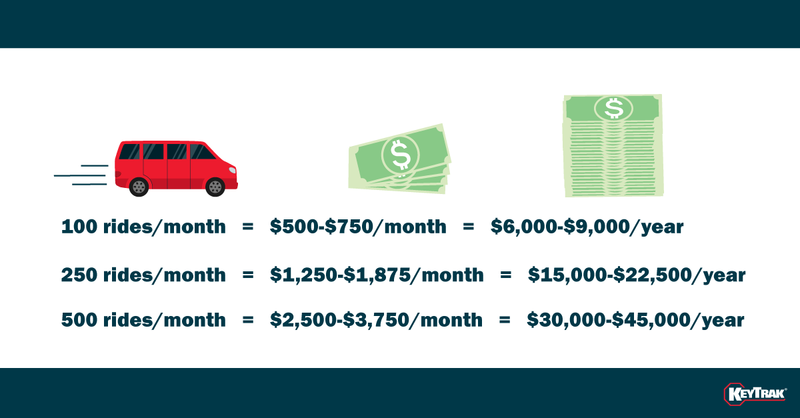 While warranty work is often a source of frustration for service departments, there is one way to maximize warranty revenue that you could be missing out on: reimbursement for courtesy shuttle rides. If you’re already offering shuttle rides that are eligible for reimbursements and you’re not claiming those funds, you’re flushing money down the drain. Of course, how do you request those funds if you don’t have records of all the rides? You may have a log for tracking shuttle rides, but if someone forgets to update the log, you miss out on an opportunity for reimbursement. 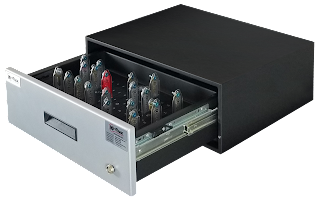 If you have an electronic key control system in your service department, you can take advantage of that system to help prevent unrecorded shuttle trips. When you store the shuttle keys in the system, the driver has to check out keys for each shuttle ride. By requiring the user to enter a reason (e.g., “shuttle ride,” “gas refill,” “service”), you can keep track of when you provided shuttle rides. 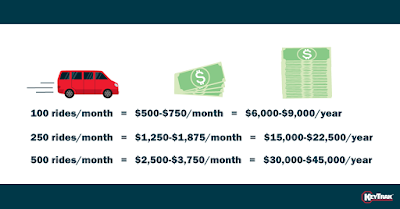 With this method, you could easily recoup hundreds of dollars each month in unrecorded trips. By using electronic key control to help you capture potential reimbursement opportunities for shuttle rides, you can make the most of your warranty appointments. * Reimbursement amounts and guidelines are subject to change. Please check with your OEM for more information about courtesy shuttle transportation reimbursement. 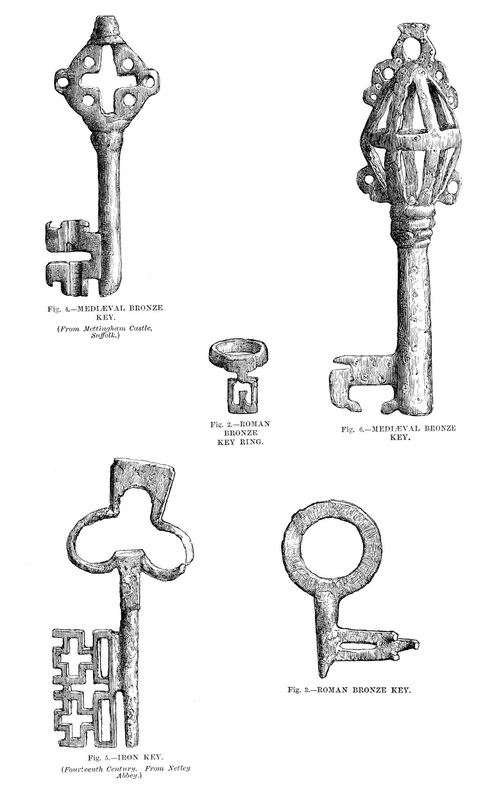 Keys have undergone quite the transformation over the centuries: wooden beams in ancient Egypt, ornate rings in ancient Rome, oversized iron keys in medieval Europe, five-pin Yale keys invented in the late 1800s (and still in use today) and even no keys at all, with the advent of keyless entry. Regardless of the form keys take, they’re as valuable as the areas or items they protect. They’re also only as secure as the key owner’s ability to manage who can use them. That’s why key control exists. 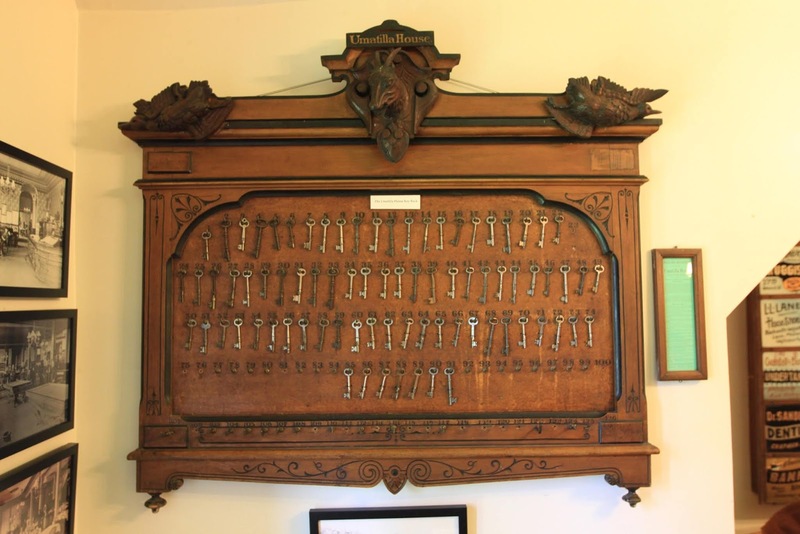 Take a few minutes to explore how key control has evolved over the centuries. In ancient Rome, only the wealthy carried keys, because most people didn’t own anything valuable enough to warrant locking it up. Those who did own valuables stored them in secure boxes and wore bronze keys fashioned as rings on their fingers or on straps or chains around their necks. Wearing keys was a status symbol, much like wearing multiple-carat diamond jewelry is today. 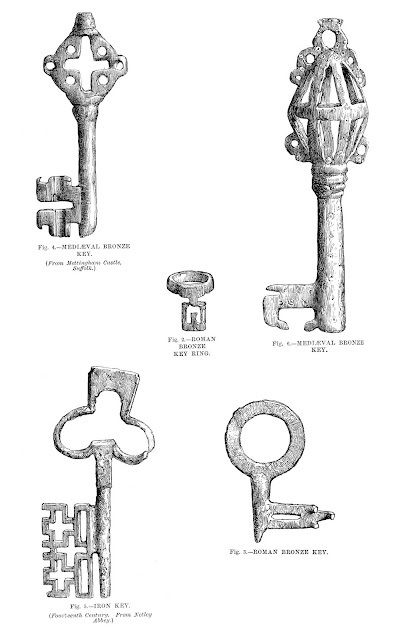 Carrying keys continued to be a privilege belonging to the affluent in medieval Europe, and keys became more elaborate as locksmithing evolved into an art form. Usually made of iron or bronze, keys were as long as 12 inches and featured intricate ornamentation. 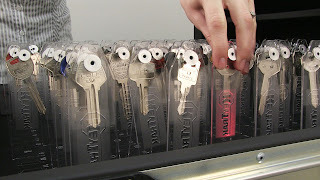 With the Industrial Age, the lock-and-key system went through a series of transformations that made locks more secure and keys smaller and thinner. Unlike the days where only the elite carried keys, average people became key holders. 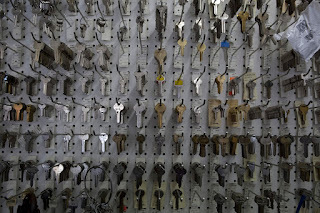 With more keys in circulation, businesses began formalizing key control. 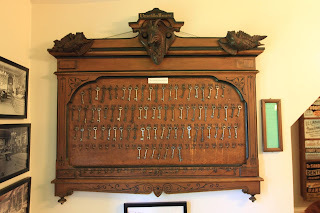 Hotels, for example, used cabinets or wooden panels with hooks for keys, often labeling each key with the number that corresponded to the room. When a key was removed, a manual log book was updated with details such as which key was taken, who it was issued to, when it was removed, when it was returned, etc. Wooden panels later evolved to wall-mounted metal cabinets. Then came the 1960s: a pivotal time in key control history, with two notable key control products being patented. 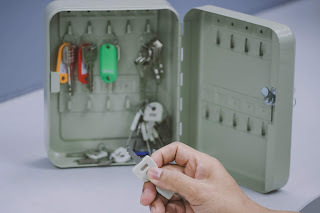 The portable key safe, or lockbox as it’s now called, allowed keys to be stored in a small locked box that was attached to doors of homes for sale or windows of vehicles on dealership lots. Perforated hardboard, or the pegboard, provided an easily installable way to store multiple sets of keys. Both of these key storage methods are still common today. As key cabinets and pegboards became commonplace, an entrepreneur noticed that people weren’t always able to maintain control over their keys. Keys went missing, people failed to update (or manipulated) key control records, and businesses spent thousands on rekeying costs. In 1987, an entrepreneur created an electronic key control system that automatically captured the details of each transaction every time a key was removed. That system was KeyTrak. Today, there are multiple types of electronic key control systems on the market, including vending-machine-style systems, PC-based systems tied to electronic metal drawers, and wall-mounted panels. Some systems, however, still require manual steps, such as scanning a key tag, that are vulnerable to human error. In the 1970s, an inventor created a lock using a programmable key card — no metal key required. Today, keyless entry systems, also called smart locks, allow people to manage access to their buildings or assets with fobs, smartphones, fingerprints and codes entered on keypads. 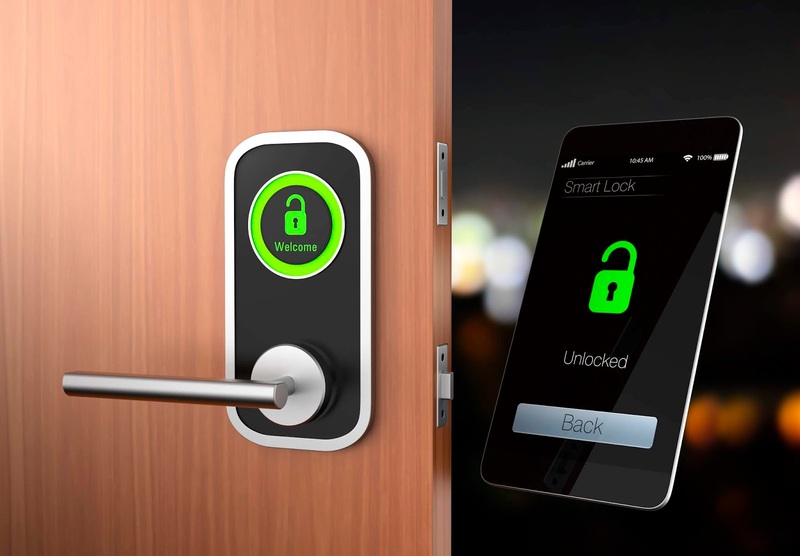 Businesses are adopting smart locks for key benefits such as the ability to grant access remotely, disable an individual’s access without having to collect a key or rekey locks, and create an audit trail of door access. Security professionals are divided in their opinions on the safety of keyless door locks, so some businesses still choose to use traditional locks or a combination of traditional and keyless locks. Throughout the history of key control, one thing has never changed (and never will): the need for human accountability. No matter what form of access control you use, make sure you have a reliable system to track who can enter restricted areas and handle valuable assets so you answer the question "Do you know where your keys are?" From celebrity encounters to bed bugs to burst pipes, the life of a condo property manager is anything but boring. In addition to developing a rapport with the board and property owners, you also have to juggle the day-to-day challenges of helping the property run smoothly. You can’t avoid some of those responsibilities — like mediating disagreements between neighbors or persuading the board to agree to a special assessment. But you can simplify other tasks, like managing keys, employee schedules and more. 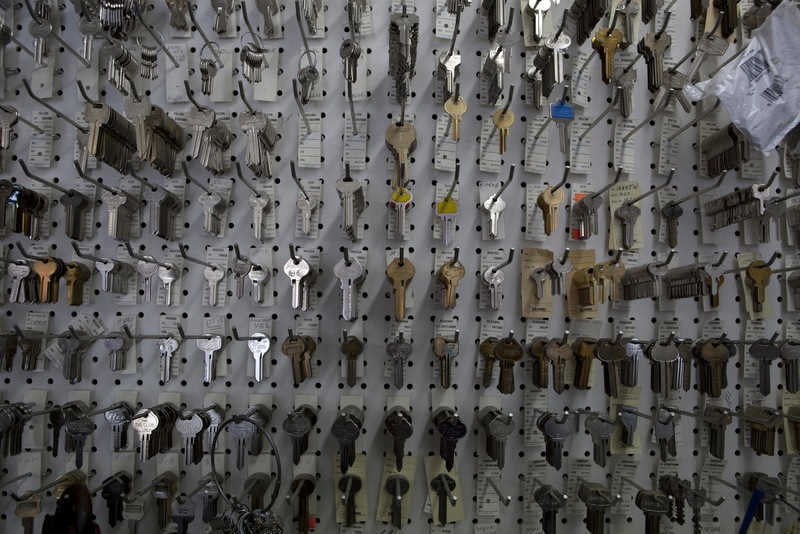 Consider the following ways electronic key control makes your job easier. Policies and procedures help facilitate the operations of a condo community, which is critical when there are multiple owners living in close vicinity of one another. Keeping up with bylaws, legal guidelines and more is hard enough as it is. Setting up electronic key control system rules consistent with your condo association’s key control policy helps you ensure board members and other employees follow key-use protocol. Require two people (e.g., security personnel, property manager and/or board member) to log in and jointly check out a unit key for emergency, security or maintenance purposes. Prevent unit owners from removing neighbors’ keys without permission and for unauthorized purposes. Keep an up-to-date record of keys on file. Automatically record the date and time a key is removed or returned. Prompt employees to include checkout reasons when removing keys. Keep track of keys without having to label them with the unit number or a code that requires a key index to decipher. By digitizing these functions, you reduce the element of human error and manipulation when managing keys. Overseeing human resources can easily become one of your most time-consuming duties, especially if you manage a larger property. Giving employees a single system to clock in and perform certain responsibilities, like tracking work orders, makes it easier for you to oversee their activity on the job and makes them more efficient as well. The fewer applications employees have to learn and use, the better. Electronic key control also allows you to grant secure access to keys to personnel handling emergency maintenance issues or porters delivering packages to residents (if you offer package delivery). If your electronic key control provider has a training program, encouraging your employees to take advantage of that resource reduces onboarding time and helps them discover new ways to use the technology more efficiently. By spending less time on logistics, you can focus more on helping employees develop the skills they need to succeed at their jobs and represent the property well. 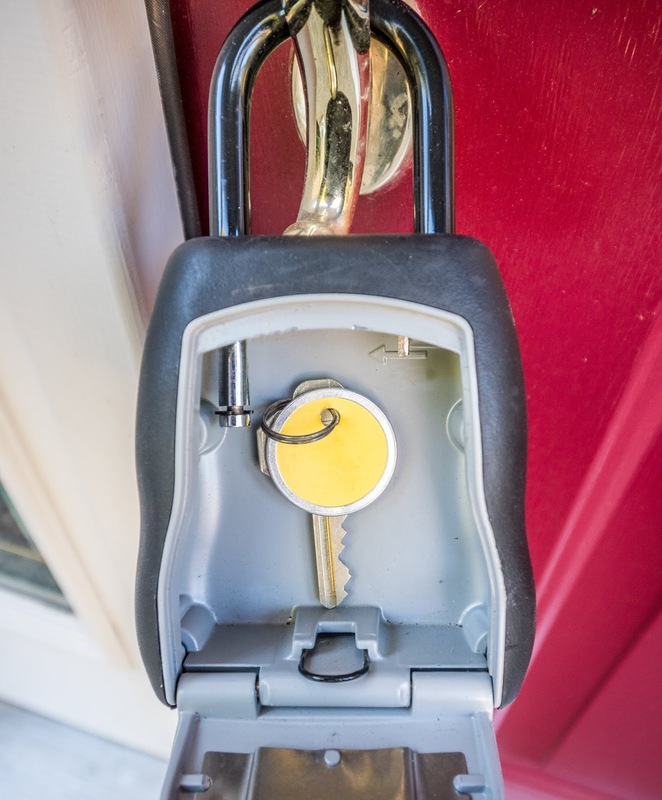 If your association keeps a copy of owners’ keys on hand, you want to reassure them that you take their security and privacy seriously, especially if there are residents who were reluctant to hand over copies of their keys. When the key to a homeowner’s home is checked out, an electronic key control system can automatically send a text or email to the owner to let them know. The system will create an audit trail of key use, which gives owners peace of mind. It gives you a sense of security too, since the verifiable record helps protect you from liability. 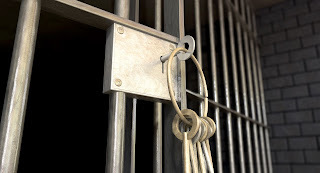 How Will Your Correctional Facility Deal With These Challenges in 2019? While the Bureau of Justice Statistics has indicated that prison and jail populations have been trending slightly down over the last decade, the reality is that such a decline has done little to alleviate the common problems at correctional facilities around the nation. 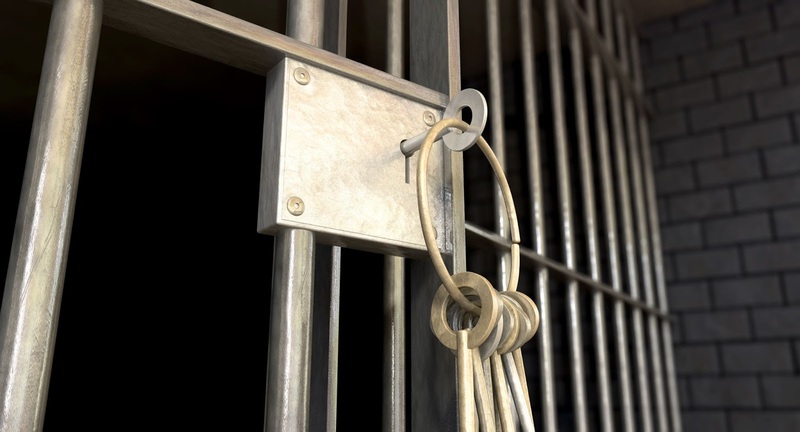 As we move into the thick of 2019, correctional facilities will continue to face major challenges that leave officers and employees at risk, increase the chances of inmate violence, and cause many other headaches inside your walls. Here are some challenges correctional facilities can expect to deal with in the coming year, along with ways to combat them. As you're no doubt aware, working in a prison is a stressful job. Correctional officers (COs) deal with dangerous people and must face the risk of riots, attacks and escape attempts on a daily basis. In many ways, being a CO can be a thankless job since it can be difficult for people to get a sense of what the job provides to society. From poor safety practices to low pay, several issues have driven many good COs away and contributed to staff shortages in many states. One small thing you can do to help retain your COs is to help them feel like management understands their concerns and issues. Reassure them of the importance of their position and what it provides to society — keeping criminals off the streets. In addition, take what steps you can to give them better safety and security within your facility, whether by implementing new technologies or providing them with better safety equipment. Though the number of inmates has generally declined in recent years, prisons and jail have remained overly crowded based on official capacities. Overcrowding opens the door to many issues, such as an increased chance of inmate violence and a strain on CO and inmate morale. In fact, overcrowding was credited with fueling riots in Kansas prisons in 2017 and 2018. The construction of more correctional facilities is largely out of your hands, so managers and officers simply have to do the best they can with the available resources to manage the overcrowding issue. Consider reviewing your protocols for what your COs' responsibilities are, how you manage your keys and how you address inmate issues and complaints. Look for areas where lapses in these areas might be leaving everybody at risk and develop better processes. Hold staff accountable to make sure they follow these new rules. Unfortunately, violence is a reality of life in and around correctional facilities, and it affects inmates as well as COs. Even when inmates aren't directly attacking officers, the latter must still get involved during fights between inmates, putting themselves at risk and potentially causing violence to escalate. Preventing violence is difficult, especially since overcrowding can only be managed internally so much. The best thing you can do is to take steps to better protect your officers who are in harm's way every day. Provide them with equipment, tools and training to handle threats. Find inefficiencies in your physical security that could leave COs at risk of attack or prevent riots from being contained quickly. Some of these challenges are, to some extent, inescapable due to the myriad of reasons that contribute to people ending up incarcerated and the lack of funding. However, setting policies and making sure COs and employees follow them can give you a step up in protecting your staff not only this year but for years to come. When an employee leaves your organization, how long afterward are they able to access your company’s systems or use facility keys? 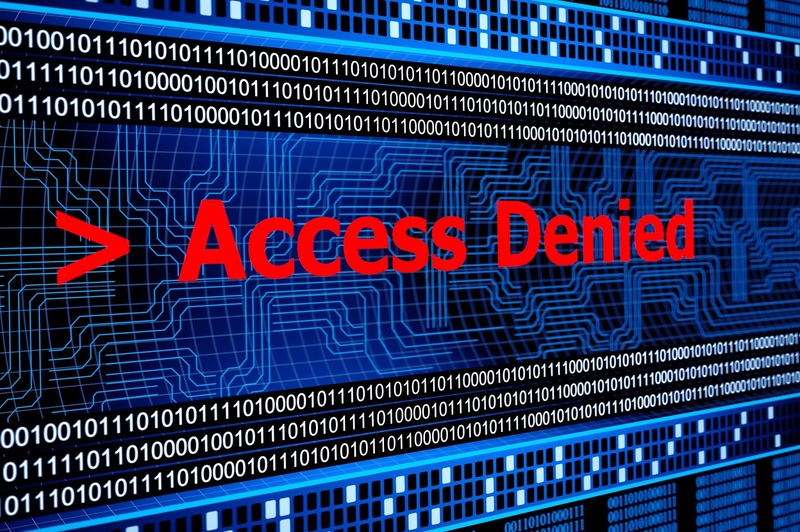 Failure to revoke former employees’ access privileges is a rampant problem across all industries. In a survey of IT decision makers, nearly half of respondents said they were aware of ex-employees who still had access to company applications. Some of these respondents (20 percent) also said that their organization had experienced a data breach as a result of continuing to allow former employees access to company resources. Just as it’s important to deprovision access to corporate accounts such as email and customer databases, it’s critical to ensure no former employees have access to your key control system by deleting users immediately after they terminate employment. 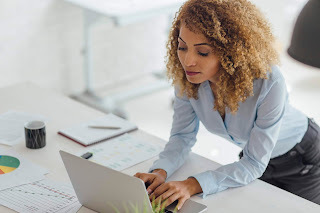 By following best practices for reducing internal theft — both during and after someone’s employment — you can keep your business secure. KeyTrak was the first company to use a computerized drawer to safeguard and track keys and assets, and develop unique software by industry. We have spent more than two decades improving and perfecting the art of asset management. That is why we are considered the industry leader.